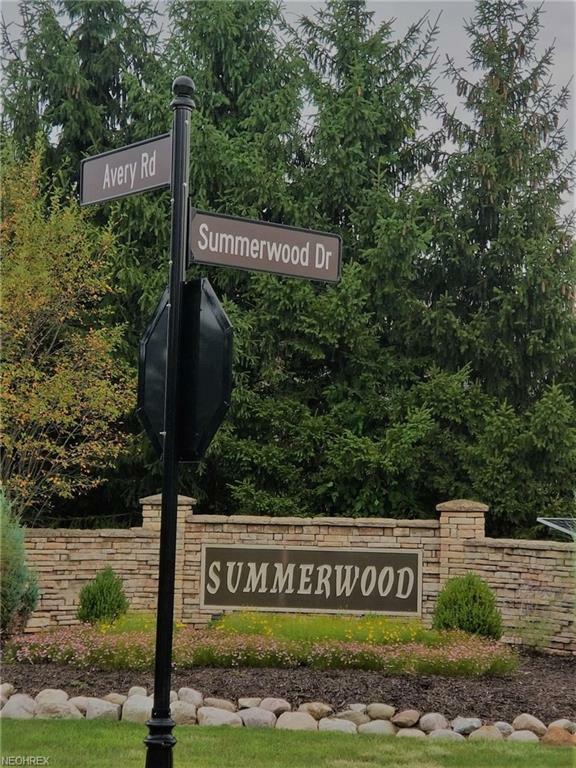 Opportunity to build your dream home in an upscale neighborhood with award winning Brecksville/Broadview Heights School District. 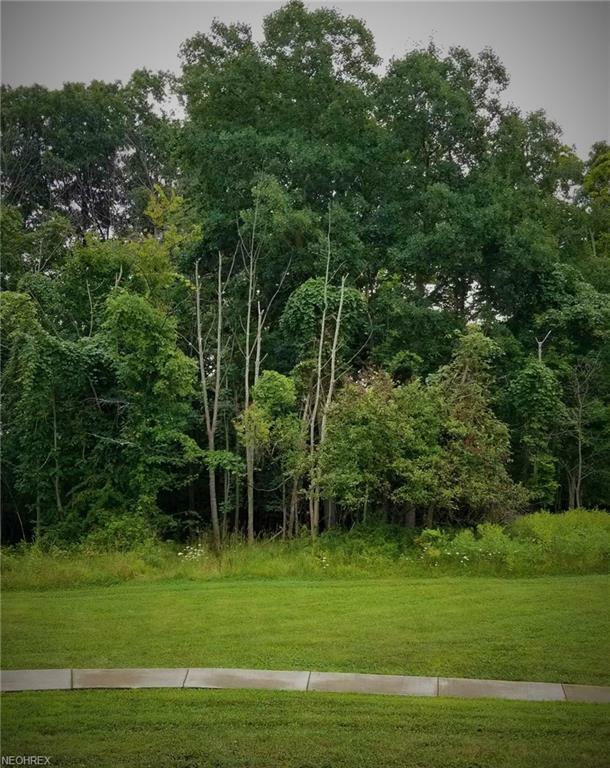 No neighbors to the back, nature & trees come with this cul-de-sal pie shaped lot at the end of the Summerwood Development. Utilities at the street just contact the city for specifics. Home minimum restrictions are: one-story-2,800 sq.ft, *** one-and-half story 3,000 sq.ft, *** more than one-and-half story 3,200 sq.ft Contact agent to e-mail you "Declaration of Restrictive Covenants" and "Rules and Regulations". Located east off Avery Rd between Rt-82 & Wallings Rd. 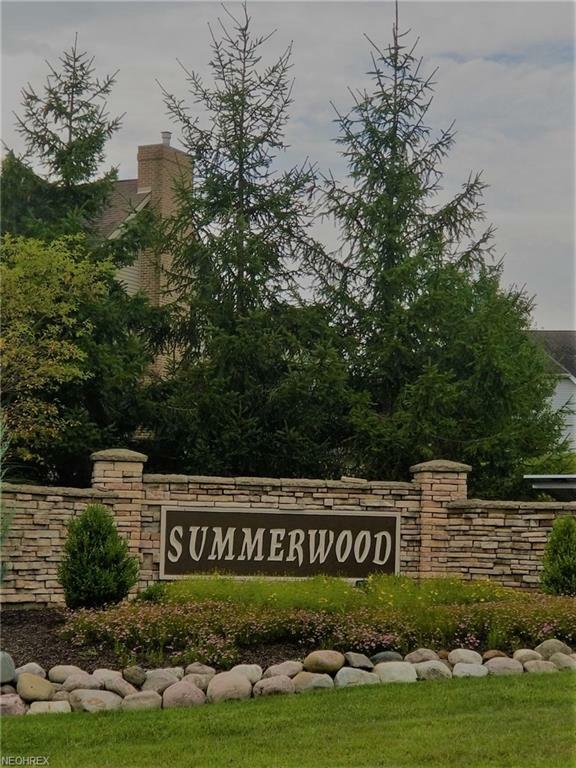 Central location with easy access to any side of greater northeast Ohio including Cleveland & Akron, downtown, airports, shopping, restaurants, entertainment. Minutes away from access to major highways including I-77, I-480, I-271, I-80 (turnpike). Emerald Necklace Metro Park System connected to Cuyahoga Valley National Park offers endless recreational opportunities including hundreds of miles of biking/walking/hiking trails, winter sports, stables, fishing, scenic railroad for kids. Additionally, the city has own recreational parks including tennis, baseball, basketball, football, soccer. Currently the city is in the process of building an awesome $16 million state of the art recreation center scheduled for completion in December 2018. Awesome opportunity to build your dream home in a fantastic location and community.